Bali Buggy driving by Bali UTV is an attractive buggy adventure activities where you can drive a buggy car to explore the traditional village in Banjar Pausan - Payangan area with special branded 4-wheel UTV buggy drive with a spectacular view of green rice terraces, crossing the jungle, steering across the mud. 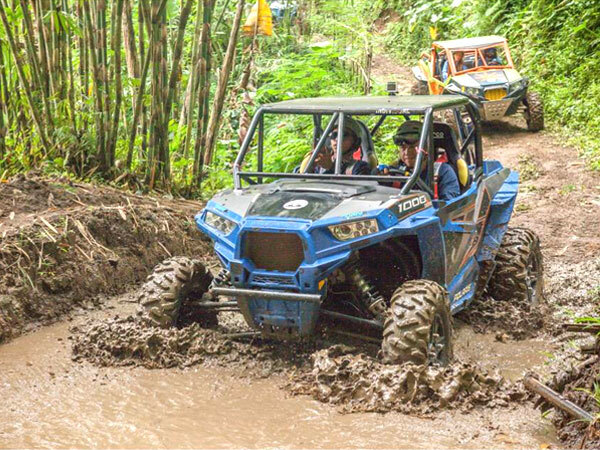 You will feel the sensation of off-road driving and at the same time catch the comfort of easy maneuvering behind the steering wheel of a light, yet powerful Polaris RZR 900cc machine. 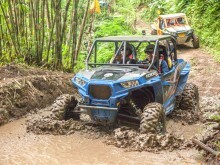 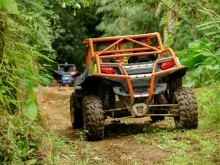 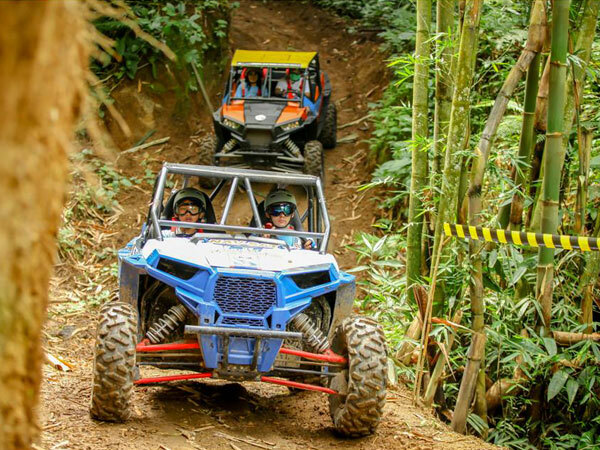 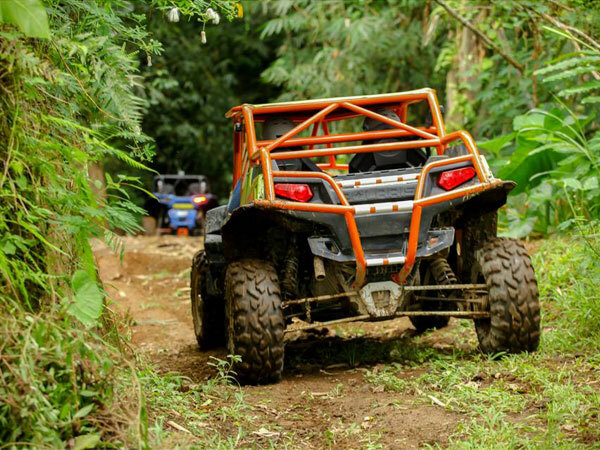 Bali Buggy Adventure is an excellent experience of driving your own off-road buggies (or enjoying the ride as a passenger) with buggy trek about 2 hours drive. 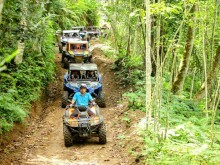 At the tour break (halfway into the tour) pilots and passengers can switch places. 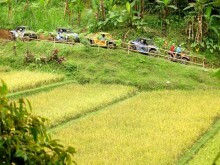 That way both can drive & relax while enjoying the scenery all in one tour!